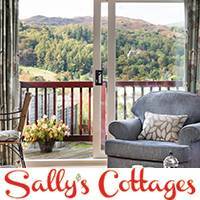 Ullswater Steamers, Pier House, Glenridding. Tel 017684 82229. 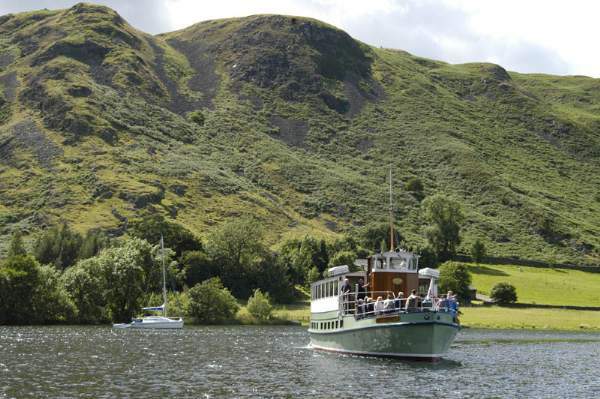 ‘MY Raven’ and ‘MY Lady of the Lake’ are two 19th Century steamers, now converted to oil, cruising on Ullswater, one of the most beautiful of the English Lakes. Ullswater Navigation & Transit Co Ltd started operating steamer services in 1859, carrying mail, provisions and passengers around the lake. ‘Raven’ was built in 1889 at Rutherglen near Glasgow. ‘Lady of the lake’ was launched in 1877, and both vessels have been in service ever since. During the 1930’s both were converted to diesel. M.V. Lady Dorothy is their smaller sister, and joined them in 2001. In March 2007, another cruiser joined the fleet, the Lady Wakefield, which was commissioned by HRH Princess Alexandra on Tuesday 17th April 2007 and in 2010 the fully refurbished M.V Western Belle joined the fleet. 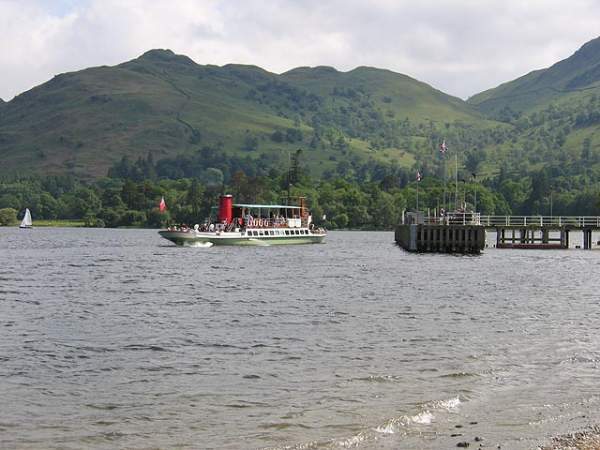 The Ullswater steamer approaching Howtown. Photos by Ann Bowker. 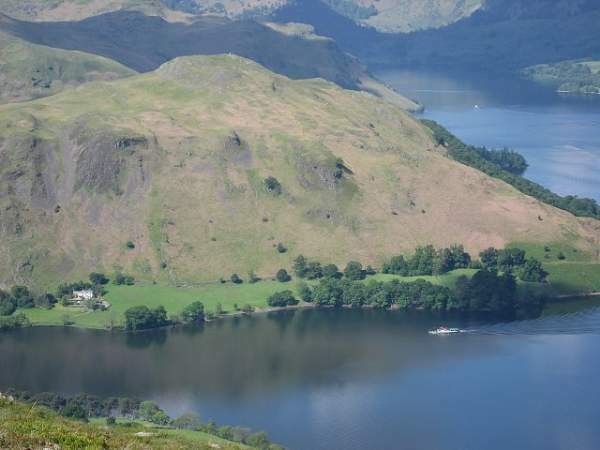 In full season there are three 2 hour trips operating daily between Glenridding, and Pooley Bridge, where the River Eamont flows out of the Lake. 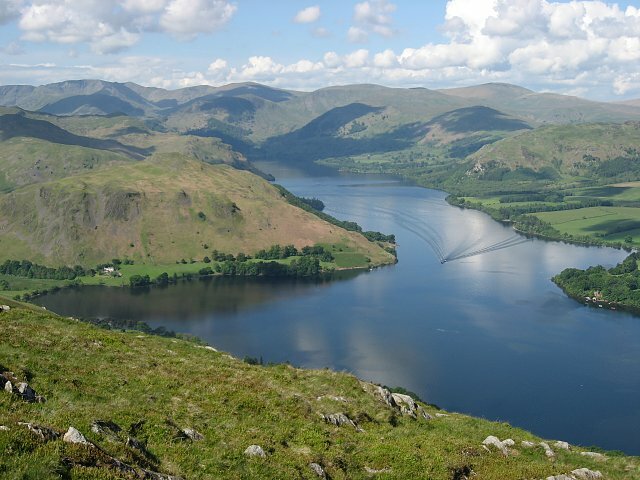 There are also five shorter one hour cruises between Glenridding and Howtown. 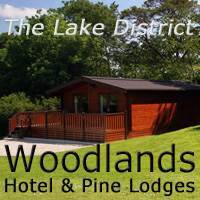 You might like to combine a cruise on the lake with a walk back along the shore or over a fell. 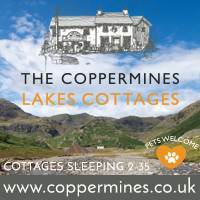 The walk from Howtown to Glenridding is said by some to be the most beautiful walk in Lakeland. This walk could include passing the new Church of St Peter, and the old Church of St Martin, in Martindale.